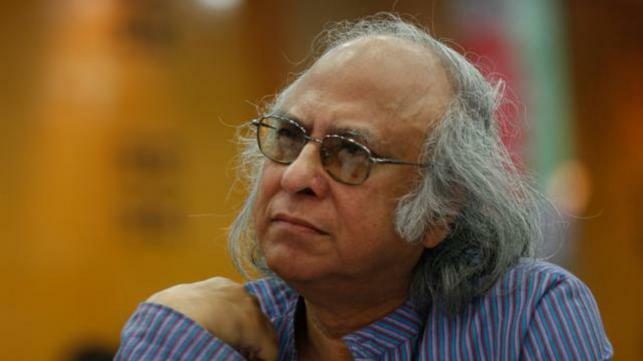 A book titled ‘Socio-Economics of Bangladesh through the Decades’, written by Palli Karma Sahayak Foundation (PKSF) Chairman and also an eminent economist Dr Kazi Khaliquzzaman, is set to be launched on Thursday. 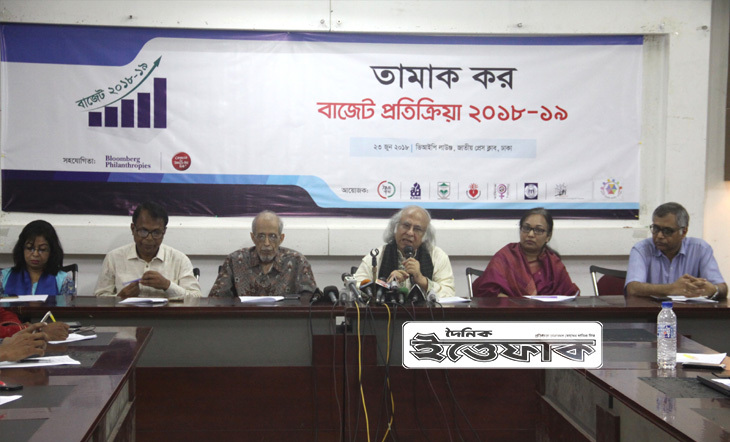 The launching ceremony will be held at the PKSF Auditorium at 3:00pm today. Finance Minister Abul Maal Abdul Muhith is expected to be present at the function as chief guest with former Finance Minister M Saiduzzaman in the chair. 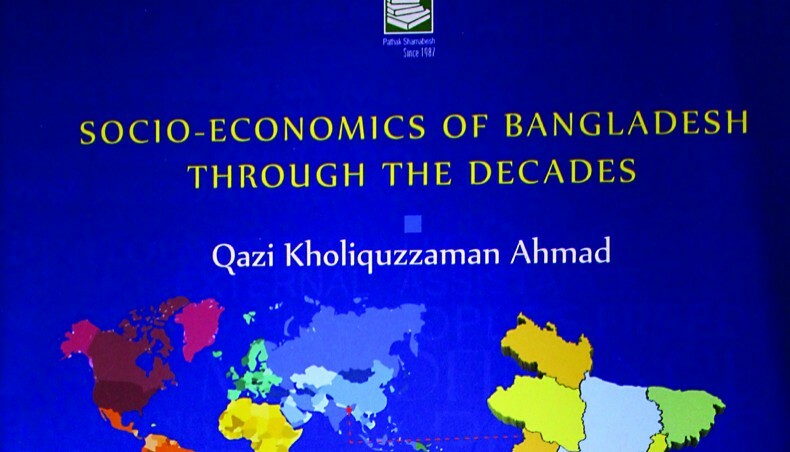 The book basically highlights the development of the rural economy, the evolution of the social context, the dependence on foreign aid, the impact of the World Bank and other donors in the economy, the questioning effect of microcredit in poverty reduction, and unprecedented economic progress in Bangladesh after 2009. This book is an extraordinary compilation of various articles, essays, keynote papers and speeches written over four decades in the country.